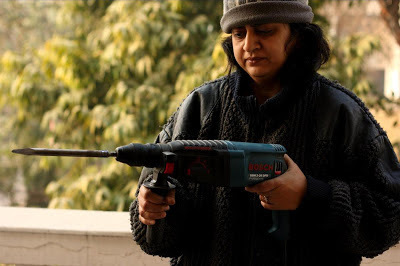 Most DIYers in India are desperately looking for information on power tools - types, makes, prices and so on. 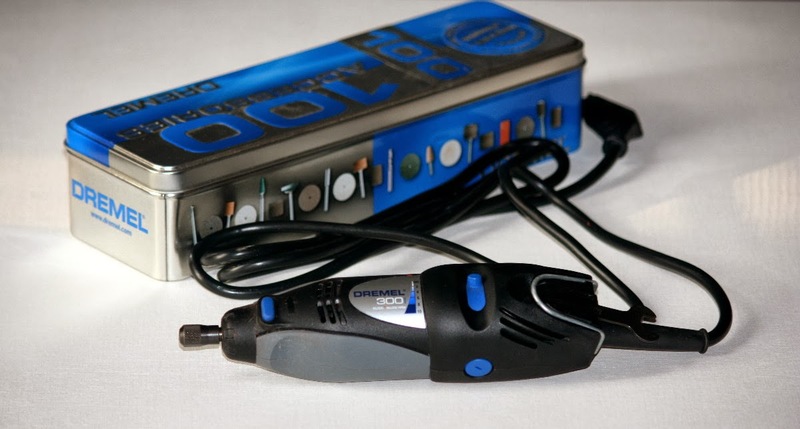 I have accordingly listed most of the posts on power tools to this page for easy access. Please note that comments posted below each page are often more informative than the post, so do check them out for further information. The power drill and router have to be the two power tools I use all the time and cannot imagine doing without. I thought I would try my hand at making a short video on the subject for youtube.com. Trouble is my non-existent video editing skills and the not so great quality of my ten year old handycam. But still it was worth a shot. What do you think? After reviewing various Bosch machines - and there is no doubt that Bosch makes some of the best power tools out there - I decided to buy the GSB 13 RE kit. Everything recommended that kit. The drill was variable speed, reversible and had a hammer drill capability. It also came in a box packed with DIY accessories, including a small hammer, adjustable spanner, sets of drill bits (masonry, wood and metal), a tape measure, cutter, hex bit holder for screwdriving bits and so on. It looked like great value for money. I am looking for router plate insert for Bosch POF1400 Ace router in India, if anyone knows where its available please inform me. could you recommend some good brand vertical bandsaws. Sorry Ajit, not my area of expertise. I am not sure whether the professional range of Bosch products sold in India and Europe are the same in terms of quality. A lot of Bosch products for the developing markets is made in Malaysia, China and elsewhere. The products sold in Europe are probabaly mostly made in Europe. Hi Indranil, I've been a lurker here for some time now but I've never commented. I'm now coming out of the woodwork (no pun intended) and I'm hoping to get some advice from you. I've been woodworking for about 4 years now. 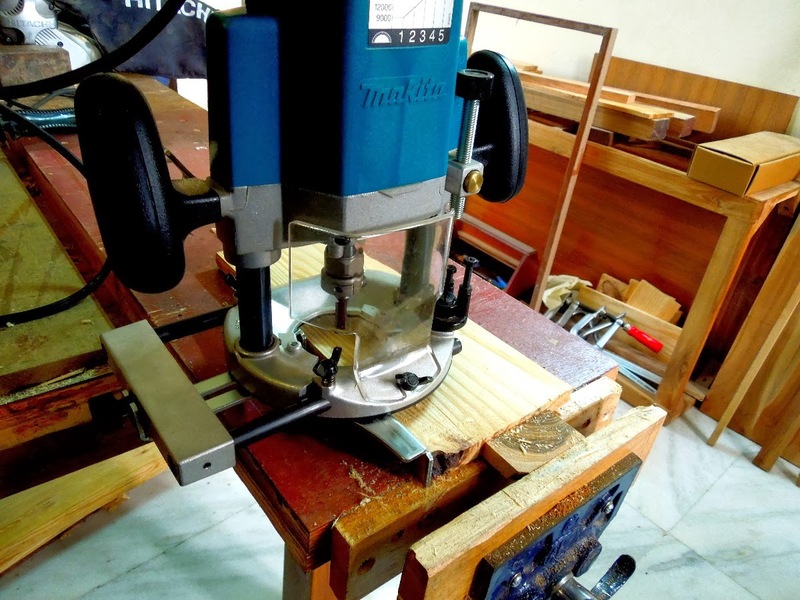 I'm based in Pune and over the years I've built up quite a selection of hand and power tools. I'm now looking for a decent table saw. I saw a few in the local market and was not impressed at all. I do understand there is very little choice when it comes to power tools here in India. I saw a Makita (which does not have very good reviews), a Bosch (which is too expensive) and a Ferm saw (which seems decent) on Industrybuying.com. Any advice on these or other brands that you may have come across? Any process that you can recommend? Go for the Bosch table saw - from the right dealer it should cost about 40k or even less. Get an installment plan or something but best to avoid something that you might regret later. Metabo also makes a very good table saw but that is more expensive than the one by Bosch. yes the Metabo ones are really expensive and they always seem to be unavailable. Thanks. This helps. Hello Indranil, I have no words the way you simplify and explain things. This blog has been a great motivator for me that for sure. @hrishib Good to know you from Pune. Me too A DIY in the vicinity sounds great. As a hobby wood worker, I need to buy a power tool to do proper sizing / milling of wood. Do you recommend table saw or band saw. If you could advice on brand, that would help me. Either will do. For bandsaw, I think there are many Indian companies making fairly good ones. You need to check them out personally to find out what would work for you. As for table saws, I think you mean benchtop saws. Table saws are pretty large machines and expensive for the hobby woodworker. Benchtop saws are made by a number of Chinese companies as well as companies such as Bosch, Makita, Scheppach, Einhell among others. Paritosh, apologies for the delayed reply but blogger has been misbehaving these past few months. As for a mitre saw, I am not very familiar with DeWalt tools personally but have read good reviews. 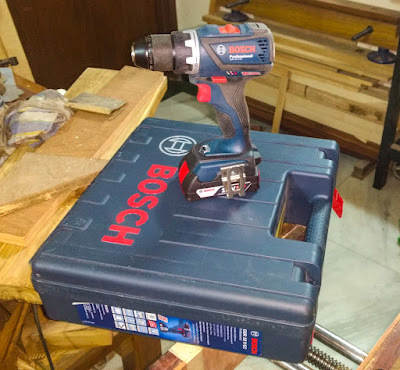 I prefer Bosch and Makita because these two companies have been around in India for many years and provide decent support. But DeWalt could be a great choice too if you get the right tool and promise of after sales service. Best of luck. Has anyone been using a CNC machine to cut out your parts? What has been your experience with such machines?